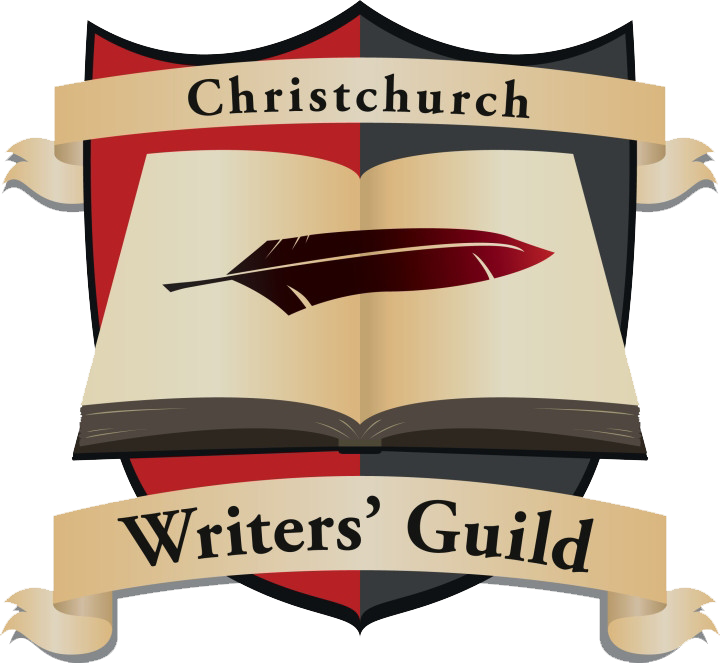 We are a community of people in Christchurch who understand what it is to be a writer. We have weekly and monthly meet-ups where we motivate and support each other, exchange reviews, and promote our books. We also have a Facebook page where we keep in contact throughout the month to share news, our writing woes and our successes. We have a range of expertise and experiences among our members, from graphic artists and illustrators, to people who have successfully won grants to self-publish their work, and managed to get that ever elusive US ITIN number! Being part of the Guild means you can ask us questions, get advice and have the support of people who have success (and epic fail) stories aplenty. Join up for free to take part in workshops and guild competitions. Also check out the Facebook group to chat with other members, take part in writing challenges, ask questions and keep apprised of what’s going on!